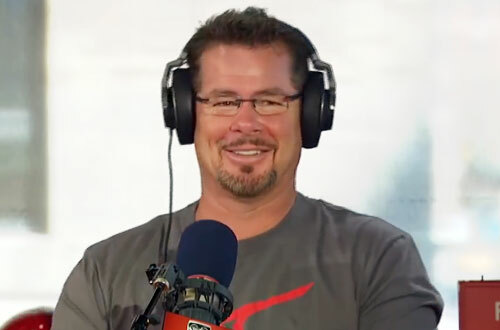 Mitch Williams is a former MLB relief pitcher who played for the Texas Rangers from 1986–1988, the Chicago Cubs from 1989–1990, the Philadelphia Phillies from 1991–1993, the Houston Astros in 1994, the California Angels in 1995 and the Kansas City Royals in 1997. Williams was part of the 1989 All-Star team and had a career win–loss record of 45–58 with 660 strikeouts and an ERA of 3.65. Sports Speakers 360 is a booking agent for pro athletes. If you would like to book Mitch Williams for a speaking engagement, appearance or endorsement, contact a Mitch Williams booking agent for fees at 1.855.303.5450.